These days it’s hard to pull the wool over our eyes. We are all very capable consumers. The Internet has empowered us with more than enough opinions and user-generated content to enable us to do our own research -to make up our own minds – even with the ‘noise’ of advertisers telling us who to test and what to buy. So, the world moves smarter – but it also moves faster. More so than ever before, time is money and we often don’t have the luxury of spending the time required to do the research… so we outsource. We use Zomato and ask our friends to advise us on the next best restaurants. We approach doctors when necessary so they can refer us to the best specialist in the field. Accountants who know tax better than any of the rest of us ever will. Some of us even have personal assistants to make life just a little easier. These professionals help us navigate worlds we have to traverse, but haven’t got the time to become experts in. Why not have a specialist plan your adventures? These are your memories and experiences and they’re what life is all about at the end of the day… So why not invest in making them priceless? We agree. And that’s why we founded African Insider. African Insider was born out of some very real needs in the adventure industry, that our founder, Brad Leontsinis, saw while being a wildlife guide for many years all across Africa. 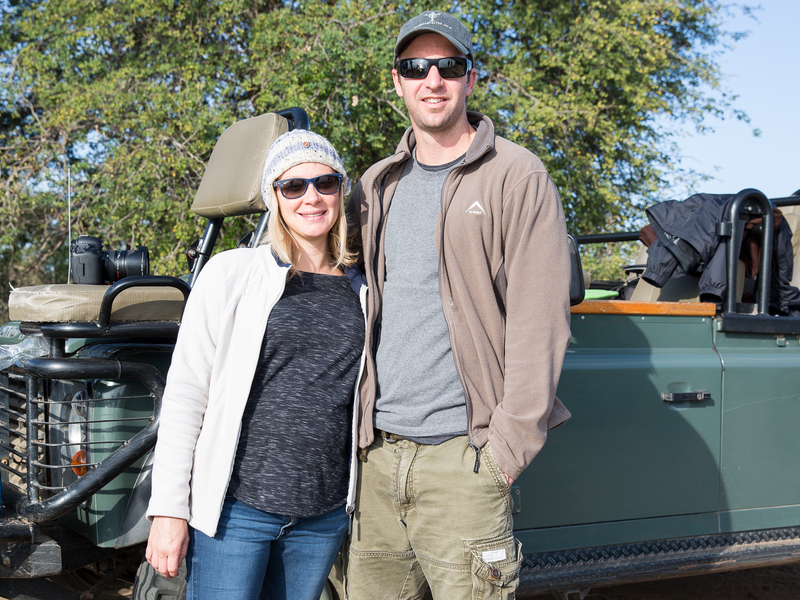 There were many times, for example, Brad met guests arriving in Botswana’s Linyati region, but thinking they were in the Okavango Delta. While both spectacular river systems, they are very different experiences! Did their travel agents or tour operators not know any better? To the outsider these may seem like the same thing – half a dozen of one vs. 12 of the other. But they’re not. No two safari’s are ever the same. Wildlife and African travel experiences vary as wildly as the animals do. Which is exactly why you need an Insider. When planning your experience, we don’t just look at the location. There is so much more to the perfect holiday and we have the access and know-how to make it much more than perfect – we make sure it is priceless. Knowing who to speak to, arranging the extra spoils and ensuring that the logistics of travel occur seamlessly are what we do. The African Insider standard is higher than the norm and we still aim to exceed expectations. Our partners and suppliers are held to the same standard that we hold ourselves. With years of experience and scouting out the best of the best, we have made the contacts and built the relationships we need. So if for any reason you are not happy, we are able to make the call to the relevant management team or owner. This is why we make sure we experience all the products and get to know the people that can have the greatest influence on your bucket list adventure. A major differentiator we have is our hands on approach to trips happening on the ground. We make it our priority to keep our fingers on the pulse with all our partners. Knowing how comfy the beds are, spending time at the properties to meet the staff and management teams, having a first look at the locations and trying out the experiences for ourselves. Our team’s extensive knowledge of Southern Africa allows our guests a unique opportunity of getting the best of the best. We know when to go to certain locations and what to do at specific times of the year as journeys are influenced by the seasons. Only real authentic experience and knowledge gives us these insights. We make sure to harness this knowledge in every trip which we hand craft to suit each of our guests. No African Insider trip will ever take you on the trodden tourist path. 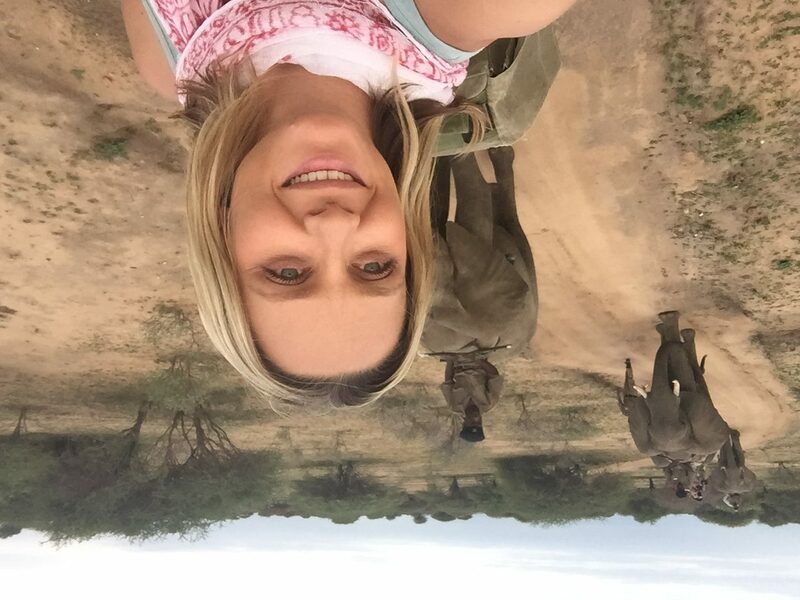 We only do authentic, exclusive experiences for guest who are looking to really feel what Africa is all about… to be able to stop and take it all in. 4) Sit back and relax – we’ve got this! We take the time to understand exactly what type of experience you are looking for through conversations and are able to get a real look at what’s important to you. We are then able to craft the options we know will hit the mark. All you need to do it sit back and relax… let the holiday begin at the planning stage. 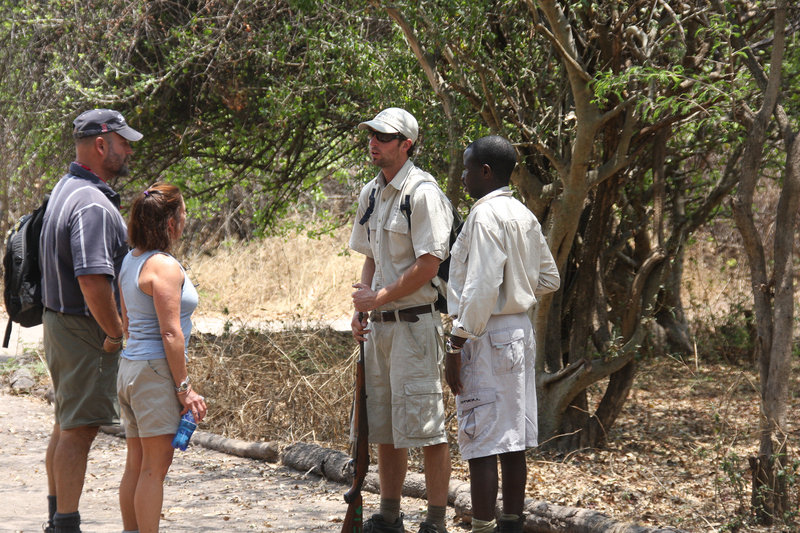 Taking your experience up a notch, we have specialist guides that accompany specifically our wildlife trips. Brad heads up this team of photographic and wildlife specialist, having this added skill set on any trip is a huge bonus. Giving you hands on photographic support and adding their years of wildlife knowledge to your daily experience. You’ll have a dedicated host to make sure that the experience is all it can be and often more! They also capture the trip and give you a photo journal and video once it’s all over. We are passionate about conserving the very little there is left to share and we do this through the power of eco-tourism. We choose our partners very carefully ensuring that your trip with African Insider leaves you with more than just memories, it leaves you with a legacy of conservation which you can be proud of and gives us and our partners the means to safe guard the precious wilderness areas which remain. So travel with a happy heart, knowing you are in good hands. We only work with partners who in act real conservation through their and our operations and support development of infrastructure for tourism to continue to contribute in a positive and meaningful way to the land and its people. We are an intimate team of experience coordinators, and we are invested in every trip we craft.No trip is just a booking reference to us, we know every guest by name and our clients become family. Africa is a bucket list destination, and we pride ourselves in maximising the opportunity to make you fall in love with this beautiful continent and all it has to offer… And hopefully have you coming back for more.